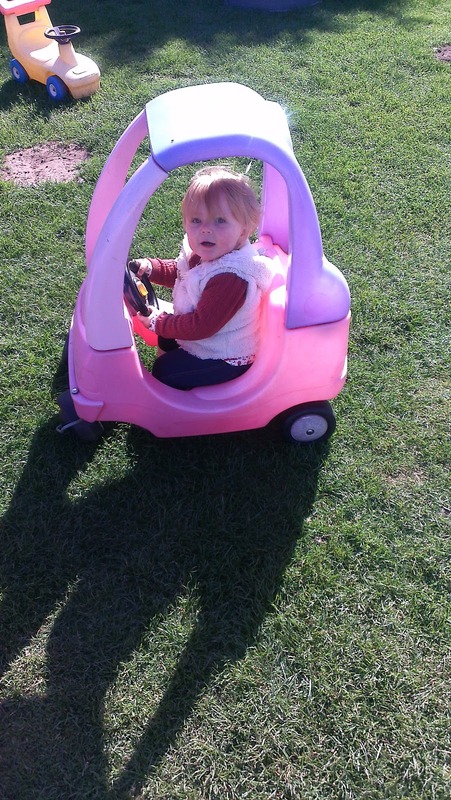 Today we took a trip to a local farm type centre for Darcie to have some fun in the fresh air. It was a cute little place aimed for little ones and very cheap! 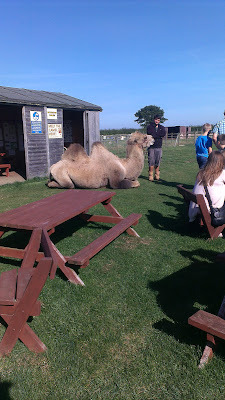 It also had some animals that you wouldn't normally find on a farm... Camels! 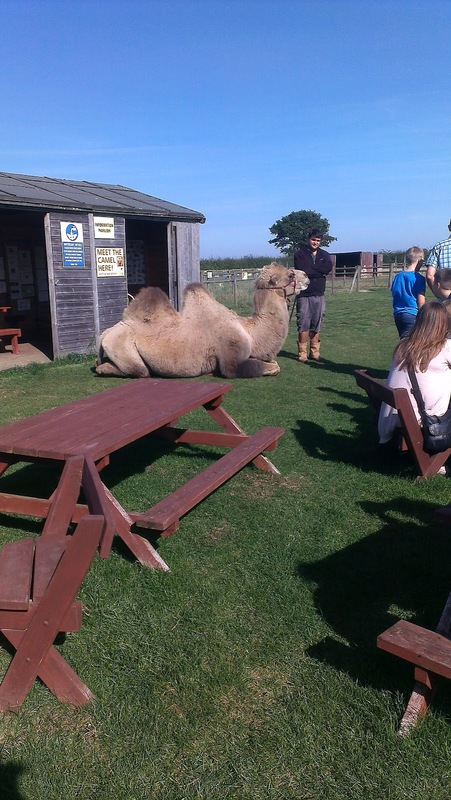 This place had a passion for all things camels, and we got to hear the ins and outs of them from the owner. We really enjoyed the day, a chance for Darcie to roam free safely and have some fun! Hope you have all had a fantastic weekend, I have lots of posts lined up but it has been very hectic of late so please bare with me!